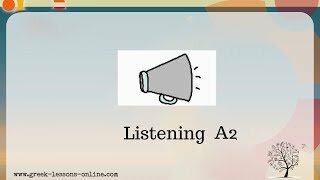 A2 Level / Lesson 5: This is a vocabulary lesson! 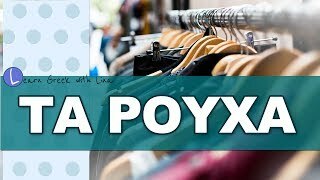 You will learn the clothes and the shoes for summer and winter! 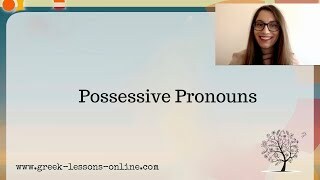 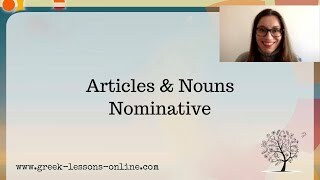 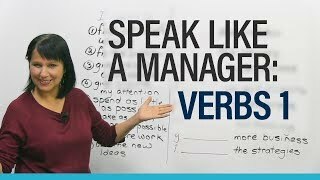 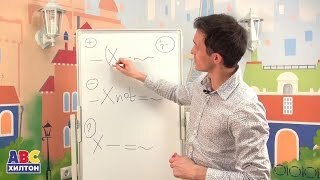 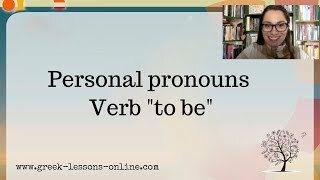 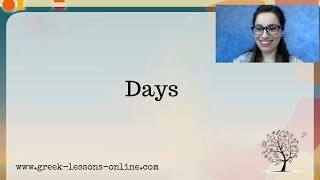 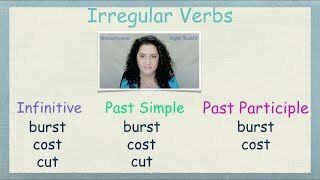 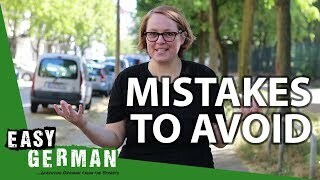 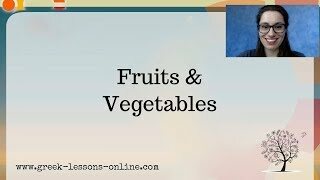 Greek Online Lessons | A1 | Personal Pronouns-Verb "to be"
ПОДПИШИСЬ НА greek lessons online!